I am an assistant professor in the School of Mathematics at the University of Minnesota. I graduated from University of California at Irvine in 2012. 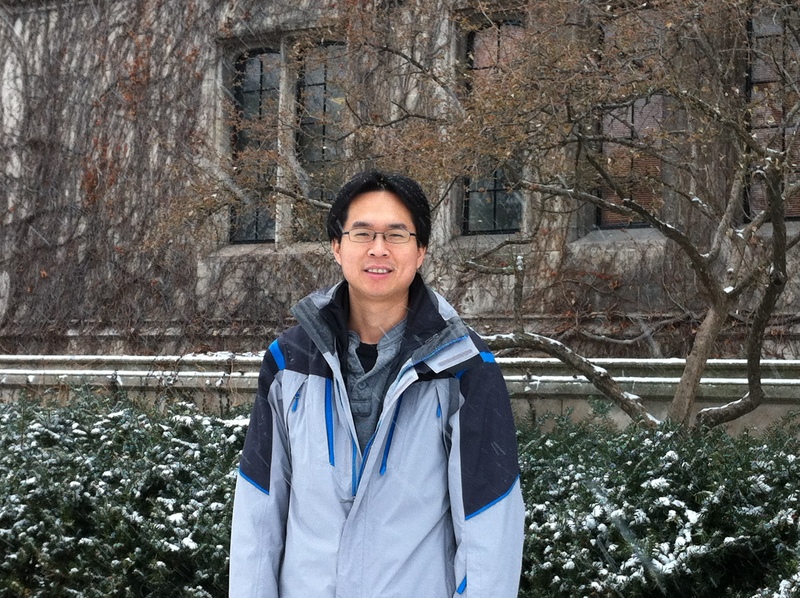 Before I join UMN, I was a L. E. Dickson instructor in the University of Chicago from 2012 to 2015. Probability theory, Stochastic dynamics, Spin glasses, Random matrices. Here is a list of my publications and preprints.